Okay, y’all. I am not going to lie! 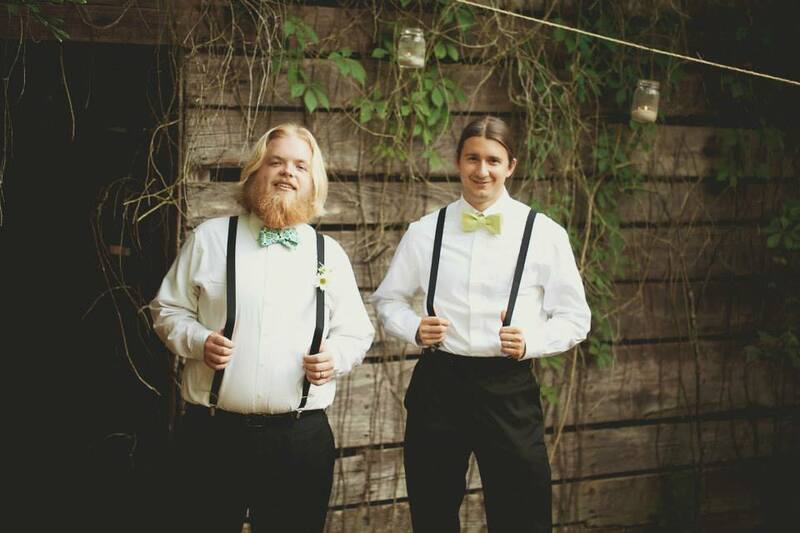 Isn’t it adorable how Patrick and his groomsmen kept it Southern-casual in suspenders and bow ties? It lends to the laid back, comfortable setting that is a perfect mirror of the relaxed, cheerful couple. Speaking of bow ties , these funky wardrobe pieces are making a come back. They’re having a moment, and I am thrilled. Gone are the days of the solid black bow tie paired with the gold-standard tux, and here are the days of bold-colored and fun-patterned pieces, designed to spruce up any drab ensemble. Here’s one from Acorn in the Lake that is polka-dot-adorable. 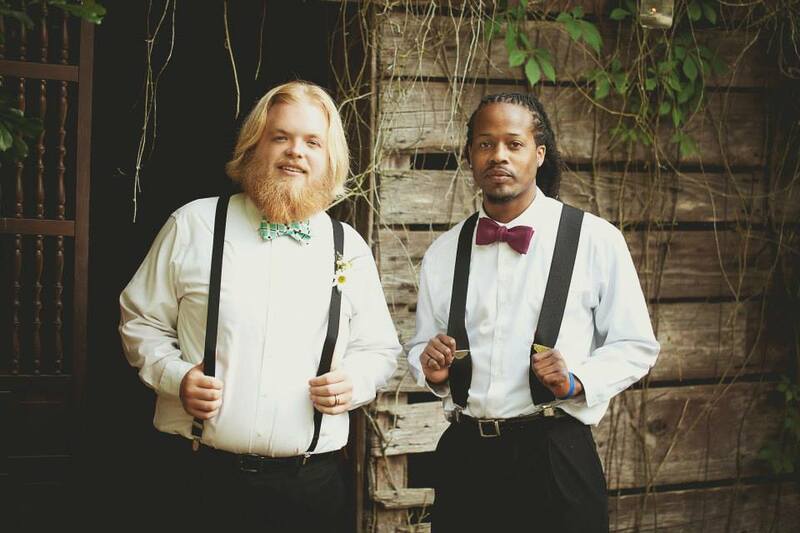 Southern LIving recently featured this so-so-south bowtie clad crew in their Real Weddings blog. Okay, so yes definitely love. Love. LOVE. bow ties paired with seer sucker. And, these gingham ones, below… I mean, whew! But, you don’t have to be from the south, and you don’t really have to be a gentleman to rock one of bow ties. 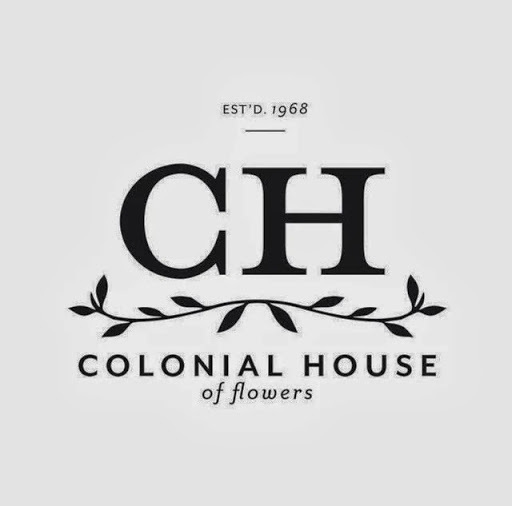 They can work with any wedding style. If you are going for the “Southern Gentleman” style, there are specific fabrics, colors and patterns should be used. Seersucker is on the top of the list, closely followed by colorful madras. Cotton and linen trump silk, and colors tend to fall in the fresh pastel category (peach, pinks, pale blues, light yellows) but not always. Here’s one, LIndsey Bierman found, that is spot on. The bold red color somehow makes the playful polka dots feel a bit mischievous, and crazy-handsome-southern. So, what do YOU think about bow-ties in weddings? Did you wear one in a wedding? We want to know! Guys, if you’re having a little trouble tying the knot check out this great resource on how to tie a bow tie! And, guess what girl, bow ties aren’t just for the boys. Yep. Forage has an amazing new summer collection of bow ties just for the women. Love that bowties are making a comeback! And how fun is that seersucker and flip-flops wedding party?! Wow! Little sidenote: That phot credit should be Wendolyn Wells Photography 🙂 Wendy is a rockstar photog!